Lucky me, I already got many of the items I wanted this year. Of course, that doesn’t mean there aren’t a few I’d love to add to the old collection. Some are practical, others are not even close, but all are hotly desired by this Lifestyle Editor. 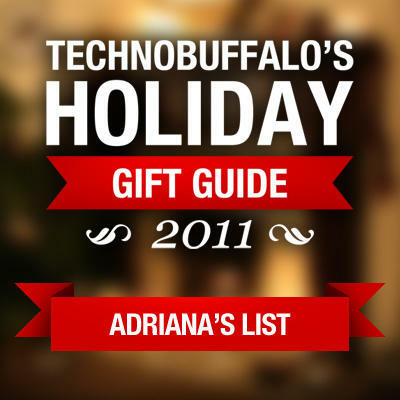 Here’s hoping you get what’s on your tech wish list this year! Ridiculous? Totally. But this is a wish list, so I’m stretching my wishing muscles a bit here. Who isn’t tired of uncomfortable headphones jabbing the ear or earbuds falling out? And for what, a line of audio that’s barely better than mono? No, thank you! I’ll take the German Ultrasone any day. 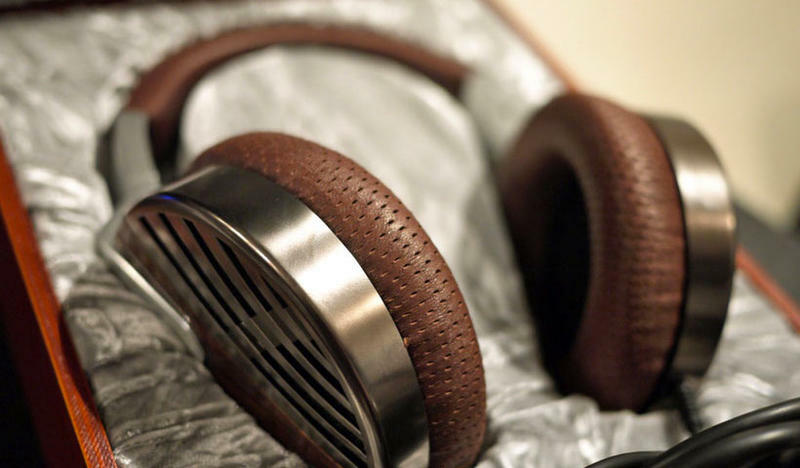 It’s obscenely luxurious — made of Ethiopian sheepskin leather, Ruthenium metal and Zebrano wood — with a design inspired by butterfly wings, and it boasts audio technology to match. At a $2,750 sticker price for these Edition 10 Limited Headphones, the sound delivered ought to be even better than live. It even has a sculpturally carved wooden stand, to turn this accessory into art when not in use. Hey, if rich people can have their Vertus, I can dream about this stunning piece of audio gear. 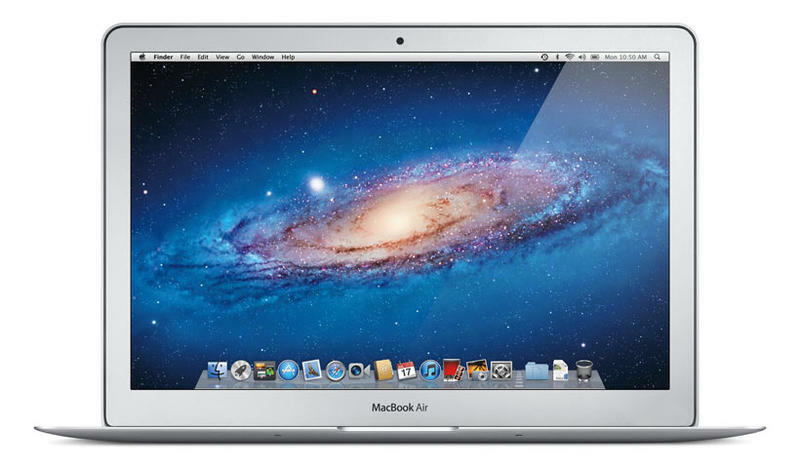 Tablets are great, but nothing beats a full-fledged laptop for getting things done. Make it lighter than a feather, and I’m sold. Apple’s latest Thunderbolt-ready Air comes with either an i5 or i7 processor, up to 256 GB flash storage and an impossibly thin form factor. Sure, it’s missing an ethernet jack (for times when a hard line’s crucial), as well as an optical drive — but the former is easily solved with a USB adapter. As for the latter, well, things are moving to ever-bigger USB thumbdrives and the cloud. (Actually, I can’t even remember the last time I used a disc.) If I’m a good girl this year, maybe I’ll see one of these under my tree. Fingers-crossed. When it comes to speakers, I know the industry trend is to go smaller and smaller. But there’s something I love about outsized tower speakers with an exposed face. It’s almost retro, at least in appearance, but the tech inside isn’t. 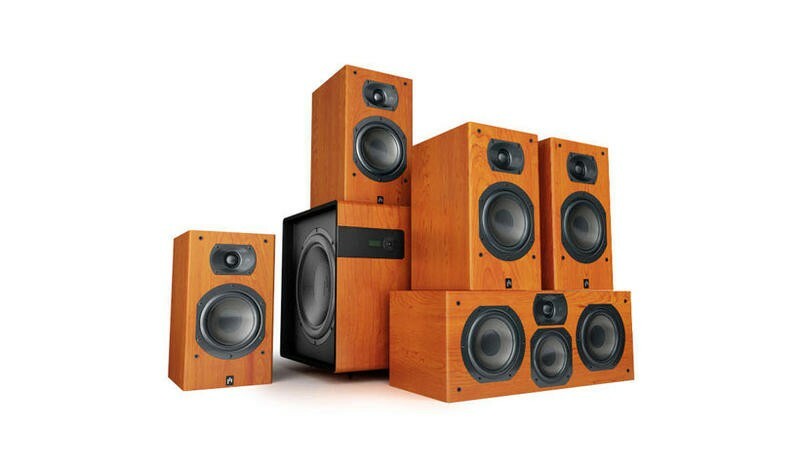 These Aperion Intimus speakers are a six-piece home theater package that includes towers, compact center and surround speakers — perfect for a cinema or immersive gaming experience. The subwoofer is remote-controlled, allowing you to adjust equalization. Comes in genuine cherry wood or black gloss. 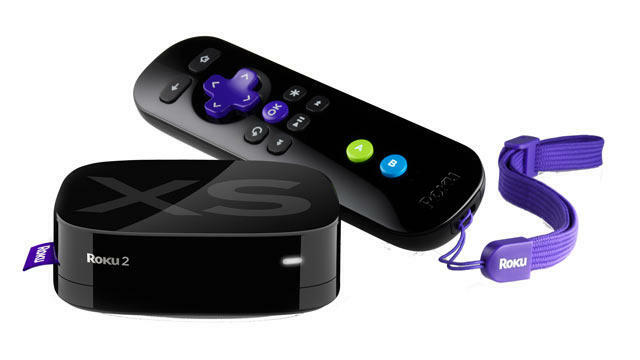 A tiny little box that streams media via Wi-Fi would be an awesome addition to our home. I know that Comcast and Time Warner are working on bringing individual channel subscriptions to the masses, but until that happens, this will do nicely. 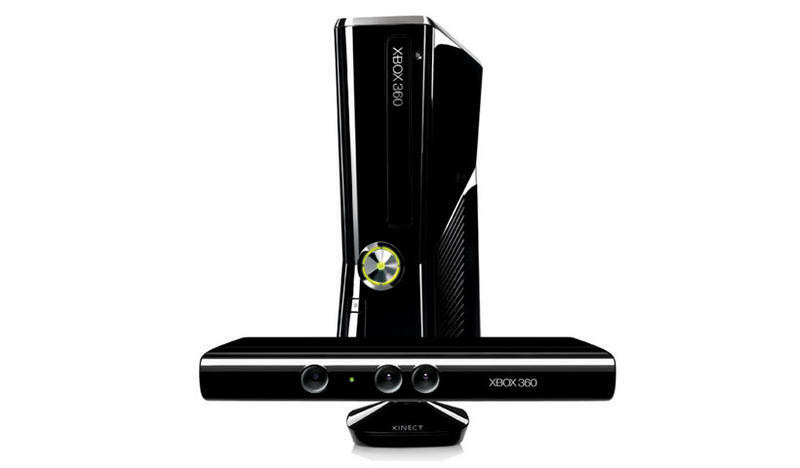 It brings Netflix, Hulu Plus, Amazon Instant Video, Crackle, Pandora, NHL, NBA, MLB, to my idiot box, but it works with both HD and standard TVs, offers a USB port (for watching stored content) and has a motion sensor–based controller for Angry Birds (included) and other simple games. A gesture-based infrared remote control shaped like a magical wand? Well sign me up! Kidding — what am I, 7-years-old? 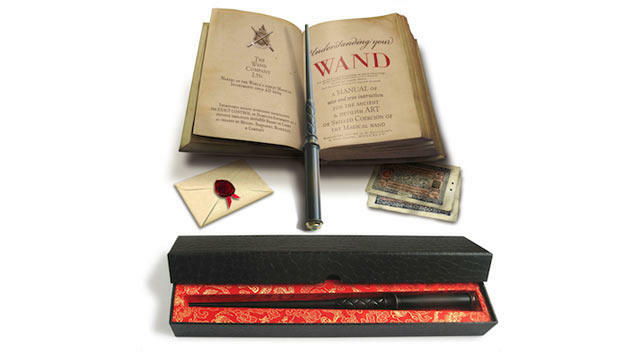 No, but my nephew is, and he’s a huge Harry Potter fan, so I’ll dedicate this item to that little wizard wannabe as a gift. The remote is compatible with practically any device that supports infrared control, and can learn 13 programmable gestures, including volume adjust, channel change, on/off switch and others. At $77 – 90, this isn’t exactly cheap, but his dad is a tech/RPG geek who’s likely to enjoy this even more than his son, so this would be a pretty fun “two-fer” gift. Check out the video! Ever stumble into a no-coverage zone? Stayed at a hotel where the wireless just ain’t up to snuff? Or grabbed a steaming hot cup of Choco Latte and unpacked all your gear at your fave cafe, only to find the WiFi on the fritz? That’s when a cellular hotspot can really come to your rescue. Verizon’s 4G MiFi is one of the best on the market. It offers LTE speeds (up to 10 times faster than 3G), can connect up to five WiFi-enabled devices at once, and if there’s no 4G available in your area, it reverts to 3G, to keep you connected. And considering Verizon’s coverage is tops among the carriers, it’s a no-brainer for the road warrior who absolutely has to stay connected. ($50 retail price includes online discount. Ongoing monthly fee starts at $50/month for 5GB.) It’s worth noting that there’s also a Samsung MiFi for sale at the carrier, but it’s twice the price for what looks like no real advantages. Well here’s a practical gift item that I’ve been obsessed with from the moment it was announced. 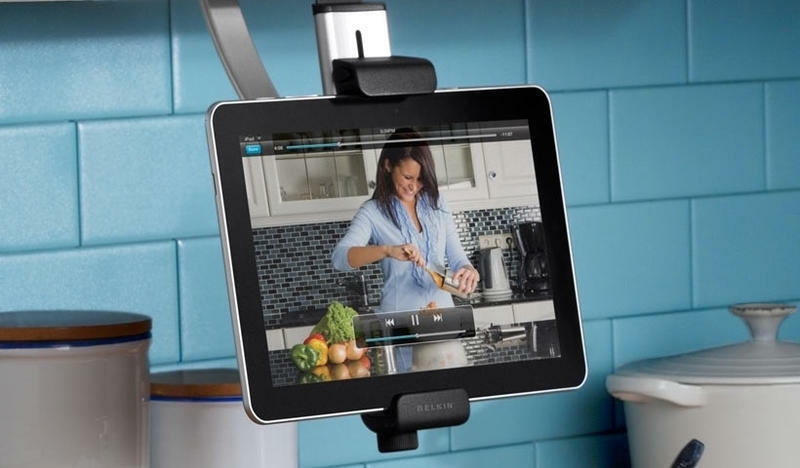 The Belkin Kitchen Cabinet Mount is an under-cabinet tablet holder that needs no installation or screws. The company was kind enough to send me one, so I could check it out for myself, and I have to tell you — this is supremely handy. Though it’s designed for the iPad, the mount has adjustable clamps that can actually hold any comparably sized devices. Though it hangs off a shelf or cabinet, it’s quite stable, folds up compactly for storage and is half the price of many other permanent mounts. Ridiculously useful, easily removable and a steal at this price. I now want three more, so I can have these in the hubbo’s workshop, hanging off my towel shelf (for a little “Grey’s Anatomy” while soaking in the tub) and other places.